Run by Canada’s McGill University, the international Cundill History Prize rewards the best history writing in English. 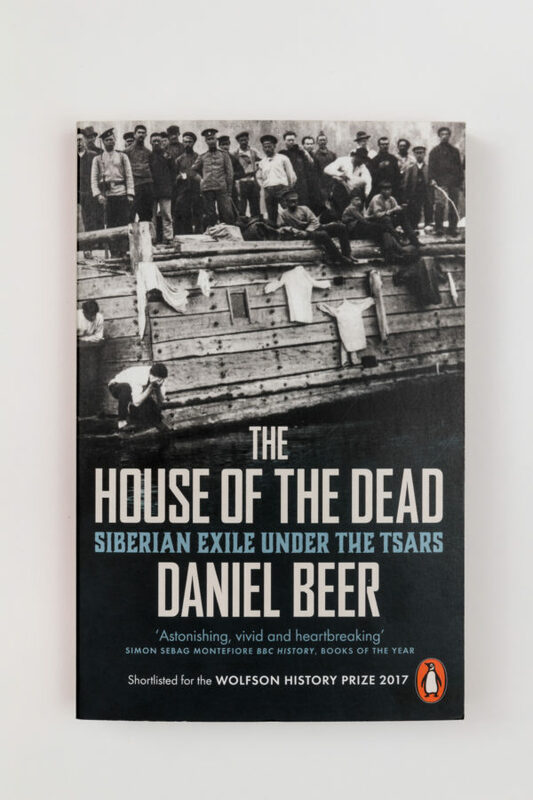 Choosing from a record 300 submissions, the jury unanimously agreed that The House of the Dead stood above the formidable competition as a work of history that delivers exceptional scholarship in a relevant and accessible read. 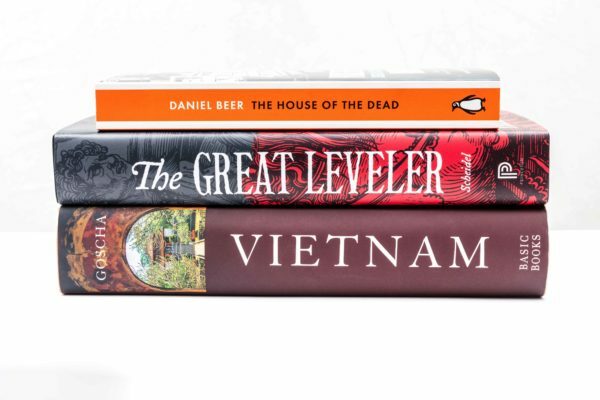 The Cundill History Prize recognizes and rewards the best history writing in English. A prize of US$75,000 is awarded annually to the book that embodies historical scholarship, originality, literary quality and broad appeal. The two runners-up each receive US$10,000. The Cundill History Prize is administered by McGill University in Montreal and awarded by five distinguished jurors. 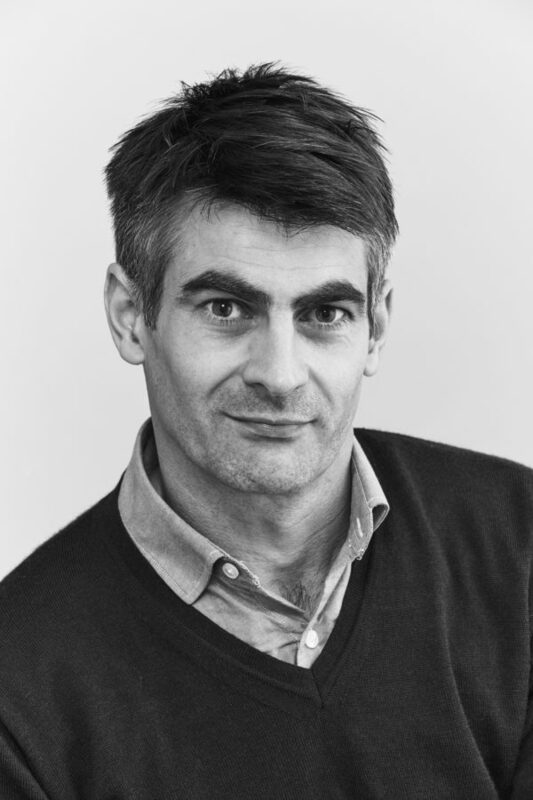 It honours the abiding passion for history of its founder, F. Peter Cundill, by encouraging informed public debate through the wider dissemination of history writing to new audiences around the world. Previous winners: Stuart B. Schwartz (2008), Lisa Jardine (2009), Diarmaid MacCulloch (2010), Sergio Luzzatto (2011), Stephen Platt (2012), Anne Applebaum (2013), Gary Bass (2014), Susan Pedersen (2015), Thomas W. Laqueur (2016). F. Peter Cundill (1938-2011), a distinguished alumnus of McGill University, was a philanthropist, sportsman, diarist, and renowned global investor. A voracious reader and inveterate traveller, F. Peter Cundill had an abiding passion for history: he believed that it was possible to comprehend the present and arrive at a measured perspective about the future only by first understanding the past. This led him to found the Cundill History Prize. The Cundill Foundation continues to support charities, research projects, and educational and enterprise gifts to young people.